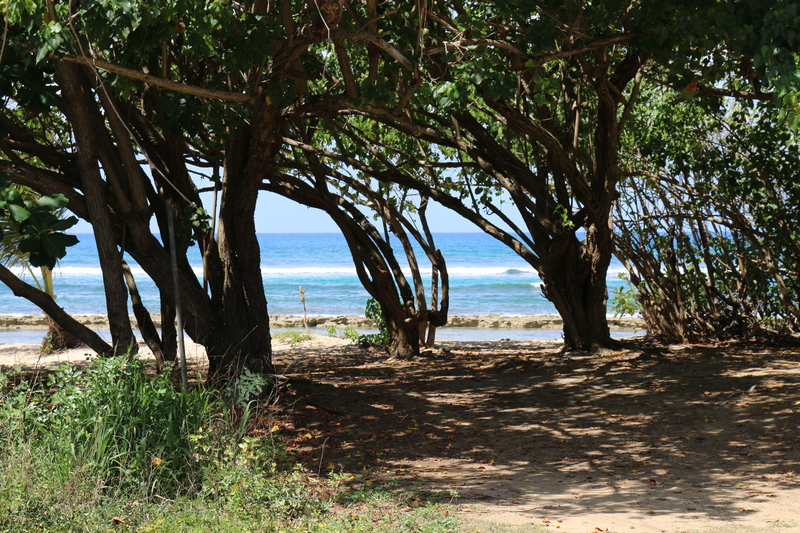 Glorious Oceanfront is an approximately 1/3 of an acre, direct ocean front building Lot. 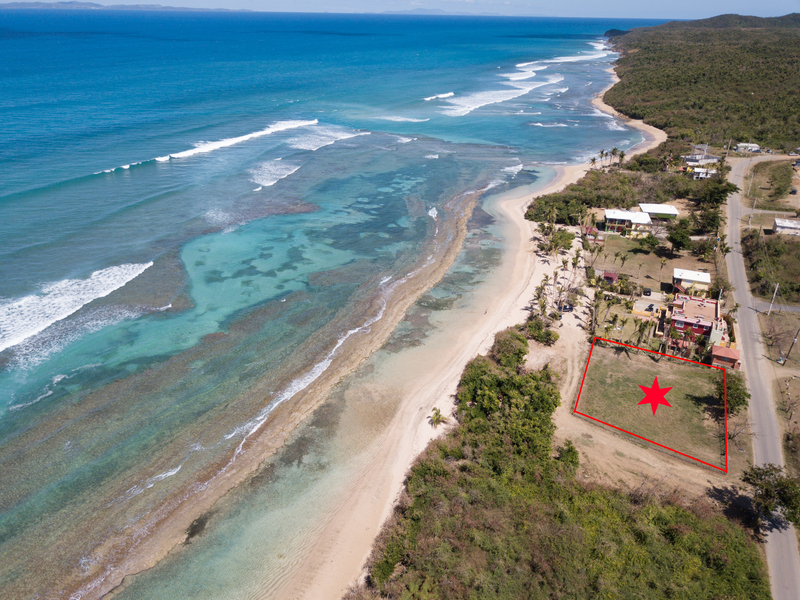 Once in a blue moon a rare, oceanfront lot comes on the market on Vieques Island, with sandy beach and ready for your dream home. 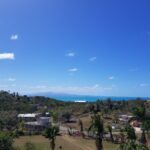 Located in the Bastimento sector of Villa Borinquen neighborhood this lot is next to other nice homes that are already built. 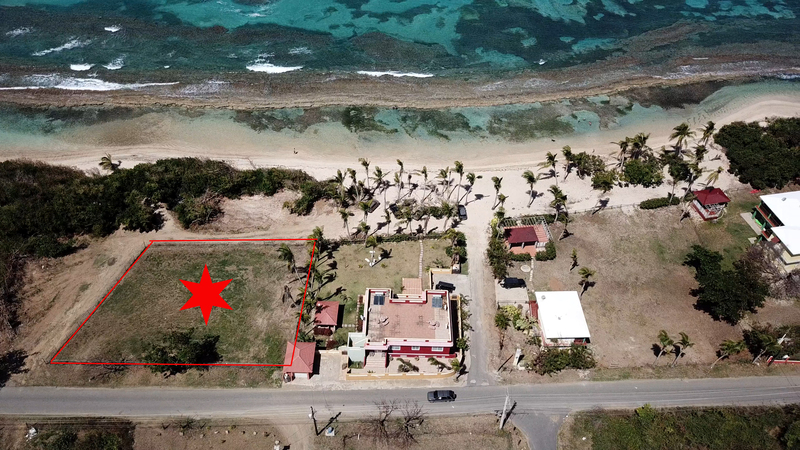 The seller has soil sample reports a survery of the property as well as engineer drawings of potential subdivisions. When a dream is fulfilled, it is always a glorious feeling. 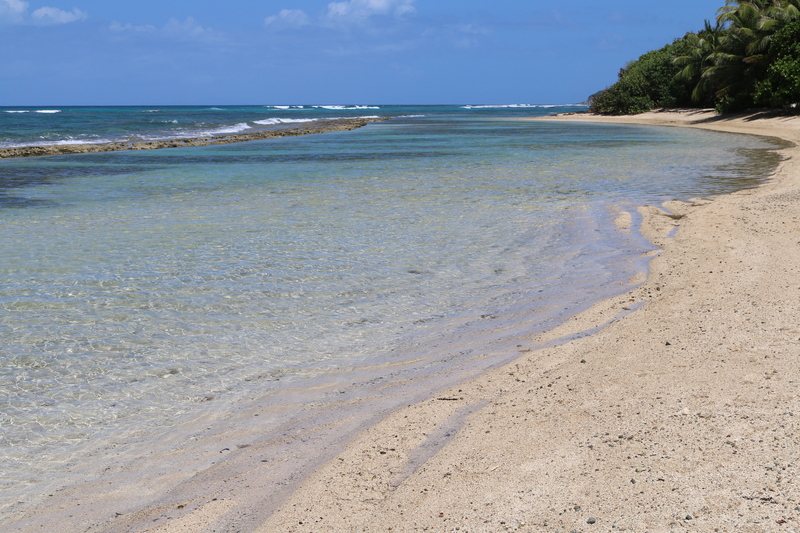 Dream big with us and imagine your own home on the delightful ocean front building lot. 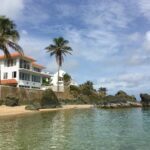 For more information and to schedule a showing call us today at Bravos Boyz Real Estate and Property Management!